Yet again another gorgeous day in our country and I hope that life is treating you well. This morning the cast of “Jesus Christ Superstar” graced us with their presence. Hearing the sweet sounds of what I believe to be one of the best musicals of all time it took me back to my childhood when my Mom and I as avid fans had the opportunity to watch the play three nights in a row. The sounds that resonated from the set this morning made me truly miss my Mom and with Mother’s Day having just passed I feel a visit to New Zealand is in order. So besides Mother’s Day it was quite the busy weekend with ‘The Taste of Cape Town’ taking place. Due to my mad working hours I could only attend Saturday evening and what a stunning night it was. The most delicious flavours popping in your mouth as you dive into each bite, I simply couldn’t ask for a more perfect night out. The ‘Pierneef a’La Motte’ restaurant stood out for me in a big way. I felt as if I was in a ‘Five Star Bed and Breakfast’ as they had decided to create a ‘mock-up’ of their venue and bring it to the event. Add the personal touch of P.R. Manager, Mareli Roux, and you are in complete bliss. Well done to ‘Pierneef a’ La Motte’ for creating that fantastic ambience. So today marks a change in the transport system in Cape Town. With the Gautrain having taken off in Joburg, it was just the right time for Cape Town to follow with the ‘MyCiti Bus Service’ assisting commuters in their journey via express between Table View Station and the Civic Centre in the central part of town between 9am and 3pm. With this phase in place the next full stopping service will begin on Saturday 14 May and when ‘phase four’ is implemented the service will extend all the way to Atlantis. With this being a joint venture between all public transport entities I can only see good growth going forward in this wonderful land of ours. As always I leave you with a quote, something to positively pave the way on your journey this week. So remember to always stay true to yourself and be positive and everything else will unfold as it should. As I started my day and completed yet another fantastic morning on EXPRESSO my eye caught a newspaper article from a few days ago. When I finally got over the fact that I’m quite mad at myself for not having noticed it before, I got quite entrenched in reading it. The article was about a Polar Bear called “Knut” and the caption read “Berlin in gloom after Knut’s premature death, Was the world’s favourite polar bear killed by the stresses of his ‘unreal’ celebrity-style life”. So I sat thinking to myself where exactly did my passion stem from for the planet? For as long as I can remember this is how I have been. And then I remembered some things from my childhood. My mother is vegetarian, she had been since she was 16 years old, and was always against these ‘kinds of things’. When I say ‘kinds of things’ I mean things like the circus, where animals are sometimes used to entertain crowds of people and the ‘kinds of things’ like Zoo’s. My mother always spoke very openly to us as children about the fact that we shouldn’t put these animals in harms way or in an un-natural environment as this is not the way they live and I have to say that it really stuck with me. Now Polar Bear’s have a very long life-span and can live for up to 15 or 20 years. But ‘Knut’ unfortunately only lived till the age of four which the ‘experts’ are saying could be due to his ‘celebrity-style life’ and I thought to myself how sad, how unfortunate and how embarrassing that it’s humans, its people (which we are) that have done this to an amazing creature. So in essence my passion re-surfacing and feeling stronger than before I bring you to the attention of Table Mountain which is in a few words, simply beautiful. We sometimes take it for granted when going about our daily lives, driving to and from work and getting involved in the ‘hustle and bustle’. With amazing scenery and the fact that is sustains life, I’m simply in awe every time I find myself looking at this amazing specimen of life. 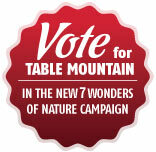 34 874 or visit the website on www.vote4tablemountain.com and we could have Table Mountain as one of the seven wonders of the world. 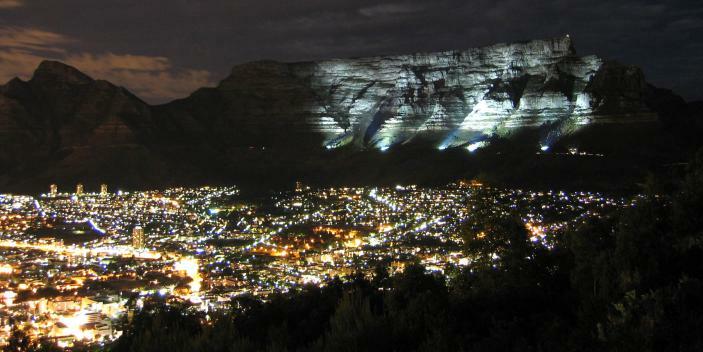 Now Table Mountain is also a part of EARTH HOUR which takes place this Saturday 26 March 2011. It’s a time where businesses and individuals are focused for one hour on showing that we are taking a stand on climate change by switching off our lights. This I believe creates such a strong statement across the globe showing consideration for the environment and for our beautiful planet. I leave you today with something personal yet again. An earth quote to keep in mind as you carry on about your usual daily activities. 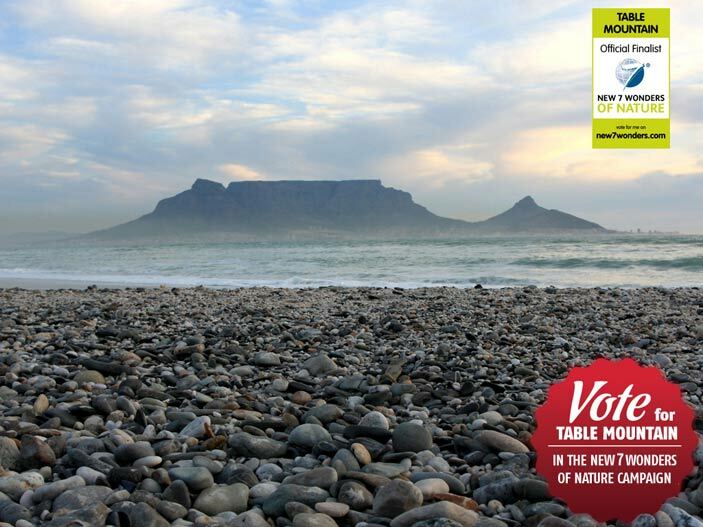 Today is ‘Vote for Table Mountain Day’ and as a Celebrity Ambassador for this auspicious campaign I will remind you every Thursday to cast your vote so that Table Mountain can be one of the seven wonders of the world. With the richest biodiversity and also being known as one of the 6 floral kingdoms of the world 30 million votes are needed by this year November to make this moment real. As my time draws nearer where I finally start my studies in Nature Conservation (forms are officially sent through! AWESOME!! ) I feel my affinity with this beautiful site becoming closer to my heart. So do your bit, play your part and have a stunning day! I leave you with a few words to hopefully inspire you. 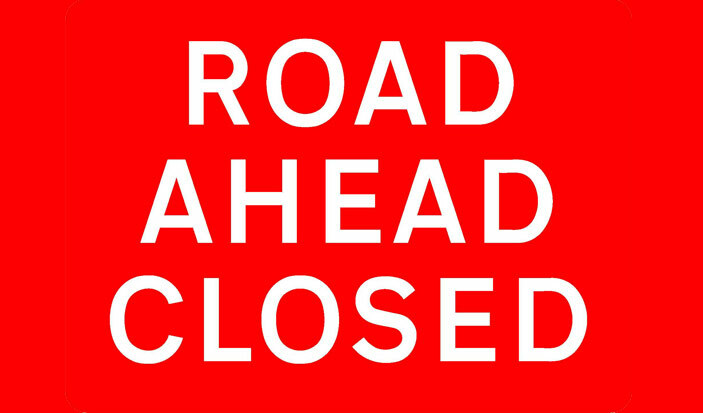 Closures / Roadworks and a few words…. It’s Friday and the weekend is finally upon us. With that in mind there are some weekend roadworks to take note of while planning your journey and the U2 concert taking place at Cape Town stadium tonight. So below I’ve included a full list of all roads affected. Remember to plan your trip and to travel safely. Clarence Drive , Lane closures for roadworks between Suikerbossie Drive and the whale look-out point until 9am Saturday - diversions will be in place..
To ease you into the weekend I’ve included a quote from Mahatma Ghandi who’s principles in life I admire. He says… “Always aim at complete harmony of thought and word and deed. Always aim at purifying your thoughts and everything will be well”…. So be well and have an amazing weekend. This morning on EXPRESSO I heard the beautiful sounds of supporting act for the U2 concert, Amadou and Mariam, which touched my soul and has me on a slightly spiritual journey for today. This spiritual arising brings me to a topic that’s very close to my heart for as long as I can remember. However most of us are only now realizing that the environment needs to be protected even though, I feel, it should have been done sooner, but as the saying goes, rather late than never. Now for as long as I can remember, as a young kid and now as an adult, I’ve always loved nature and as everything dawns upon us in this day and age we are starting to fully understand the concept of the “chain of life” and knowing that if we are to continue in our daily lives ignoring the signs, plant and animal life will be eradicated and this in turn will affect our lives. At least I can say thank goodness for the human spirit. With our colourful combination of personalities and souls there are those out there that care for this planet which is why I decided to join forces as a Celebrity Ambassador with Fiona Fury’s VOTE FOR TABLE MOUNTAIN CAMPAIGN where we hope to have 30 million votes by November 2011 to have Table Mountain declared as one of the seven wonders of the world. Being a floral kingdom and showcasing the most beautiful fynbos it’s an honour to try and create a difference in this amazing country. Perhaps most importantly for the health of the vintage rolex replica market, the Heuer Parade produced few “outliers,” far above or far below expected ranges. In many instances, recent strong prices of the 1960s Autavias were validated, and the 1960s Rolex Replica Watches Company made a notable advance, perhaps moving into the vacuum left by the recent rapid ascent of these Autavias. So shrug off your ‘city-life’ thinking and be a part of something greater and take care of what we have in this world. I leave you with a personal environmental tip and also a quote that has me thinking ‘out of my box’ today. So reduce your paper usage. It’s something easy and simple. Where you can, don’t print and unnecessarily use paper and if you want to make notes try to re-use paper as it saves on money as well. 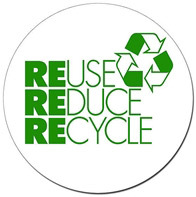 So cut down and live a better ECO life. Time for me to sign off and enjoy this glorious day. So I’m back and today is a busy day as we have the official “State of the Nation Address” happening tonight. Yours in love and light and safe travelling!! 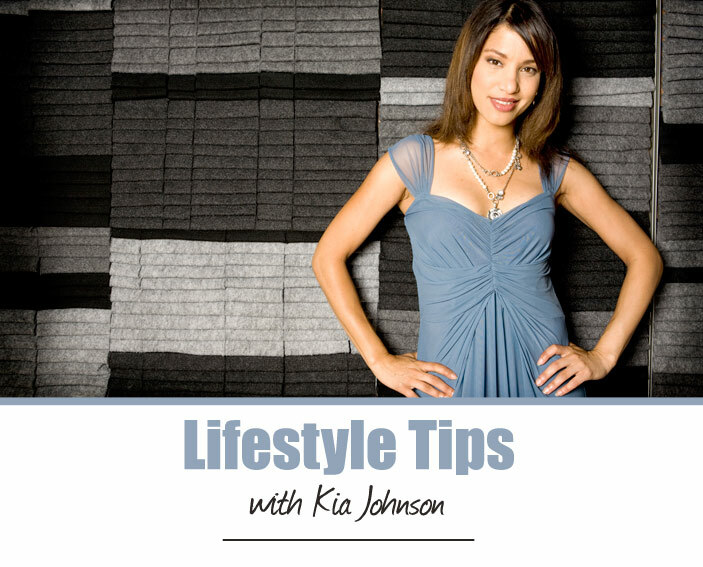 The “Love Month” is here and with it being the 1st February I decided to get my fingers moving on the keyboard with this blog as it’s back to school and back to work which means Normal Peak Hour traffic has started. With that in mind I decided to list some roadworks taking place to make your life a little easier and my intention is to give you important updates on your traffic as they filter through and every now and again a traffic tip will “grace your presence” to help ease your journey to and from work and sometimes over long weekends as it does get crazy on our roads from time to time.